Will Brexit affect Parkinson’s research in the UK? 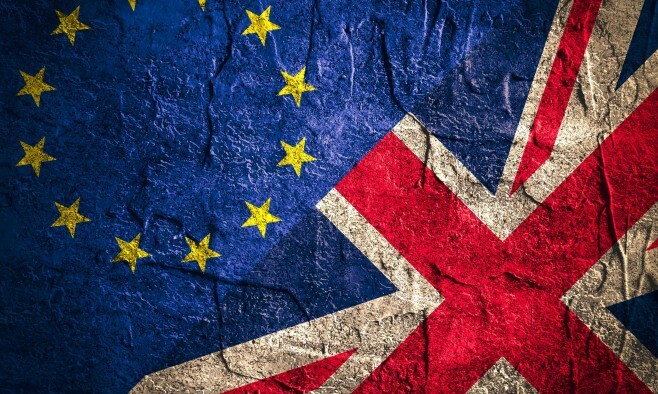 With 52% of British people voting in favour to leave the EU in a landmark referendum, it is likely there will some changes to the ways in which European Parkinson’s research collaborations are funded. At this stage it is still too early to understand the long-term impact of these changes, but here we round up some of the leading voices in the debate on Brexit and its implications for science funding. Will the UK still be a “leading light”? 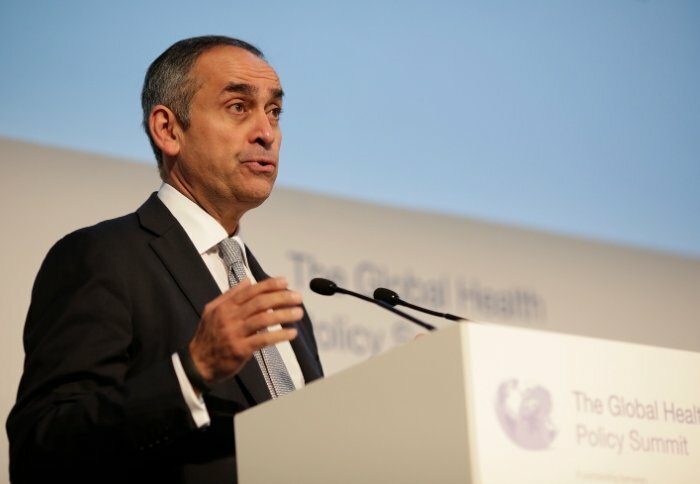 Lord Darzi of Denham, director of the Institute of Global Health Innovation at Imperial College London, said that throwing up new barriers to scientific cooperation would be disastrous – and highlighted the case of the Oxford Parkinson’s Disease Centre, which received significant EU funding, as the kind of project that might not be possible in a post-Brexit UK. Can Downing Street make up the funding shortfall? 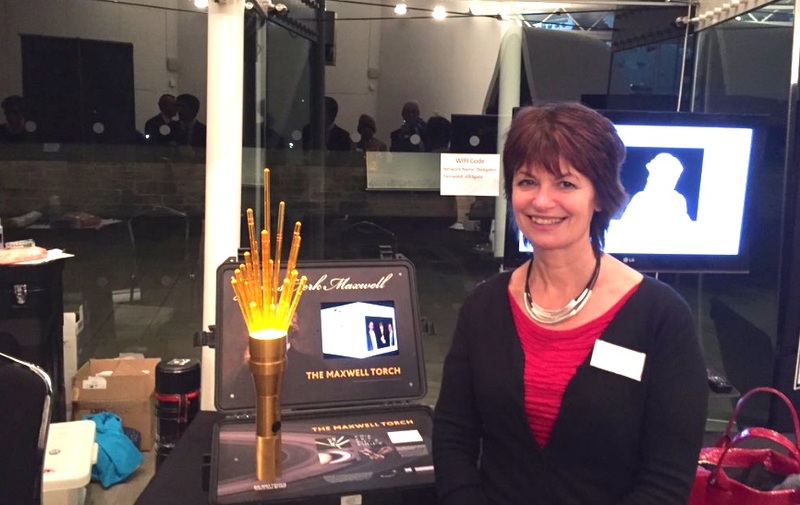 Former EU science adviser Anne Glover expressed doubts over the UK government’s ability to make up the anticipated shortfall in EU funding for research. Speaking to Science magazine, she said: “We’re the major beneficiary of the European Research Council and that brings some of the best minds in Europe and elsewhere to the UK. We benefit from that, our economy benefits enormously, and it brings us intellectual stimulation and creativity. “If we look at the rest of Horizon 2020, we also do very well. The Royal Society issued an analysis last year that showed that in [Horizon 2020’s predecessor] Framework Programme 7, we contributed €5.4 billion over 7 years, but what we received was €8.8 billion. 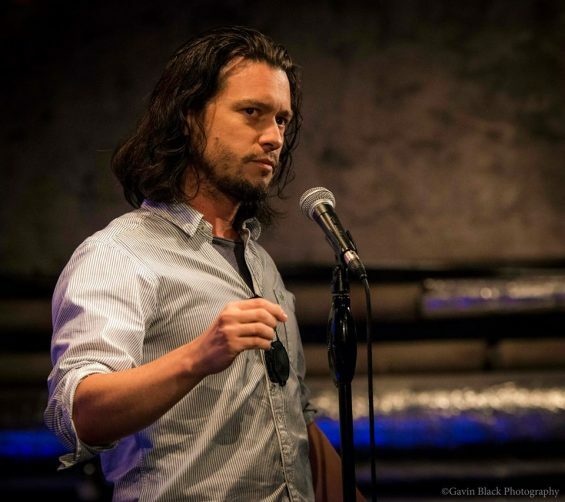 Dr Mike Galsworthy, founder of lobby group ‘Scientists for EU’, called on the UK’s scientific community – overwhelmingly in favour of remaining in the EU – to “get over” their sense of disbelief and “fight to pick up the pieces”. In a strongly-worded piece for the New Scientist, Dr Galsworthy wrote: “The country has now been hauled into a no-man’s land without a plan. The result ejects the UK from its driving seat on the EU’s colossal science engine and leaves its relationship with the science programme in limbo. “If anything is certain, it is that this uncertainty will have a negative impact on investment, hiring and probably on the inclusion of UK scientists in research consortia that are currently shaping up. 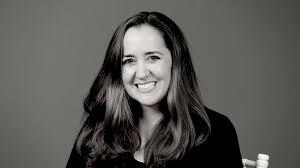 Adrienne LaFrance, staff writer at The Atlantic, cited figures from a pre-referendum poll in Nature magazine, which showed that 83 per cent of researchers working in the UK said they wanted Britain to stay in the European Union. 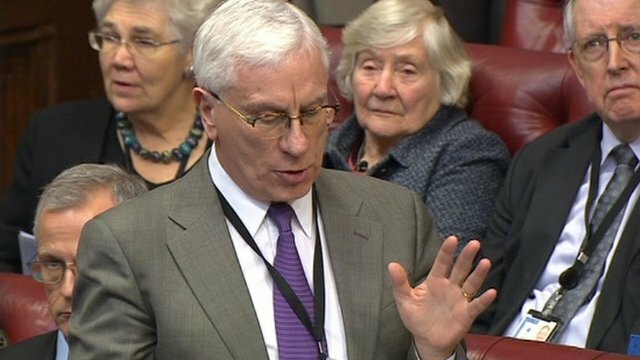 In response to the referendum result, Lord Sharkey, chair of the Association of Medical Research Charities urged the UK government “to engage in a constructive dialogue with the medical research charities sector on the future of EU funding for research in the UK”. 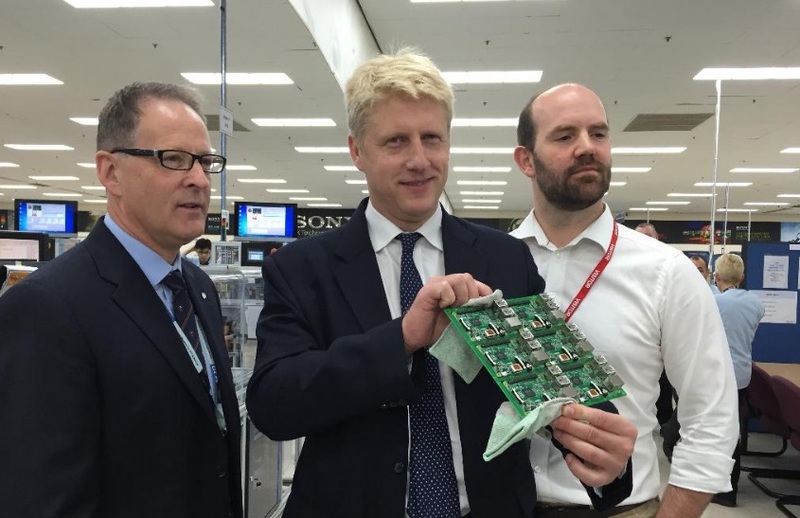 Science Minister Jo Johnson – brother of high-profile ‘Vote Leave’ campaigner, Boris Johnson – has attempted to reassure UK-based scientists that world-class research would “endure” in the country following a Brexit. He added that researchers should be “optimistic about the future”. But Mr Johnson could not offer any assurances that UK universities could continue to receive billions of pounds of EU research funds.